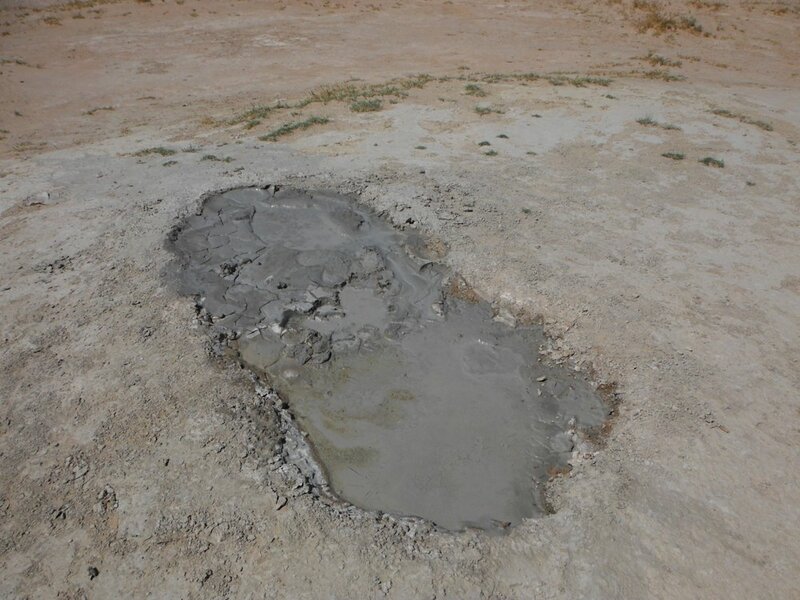 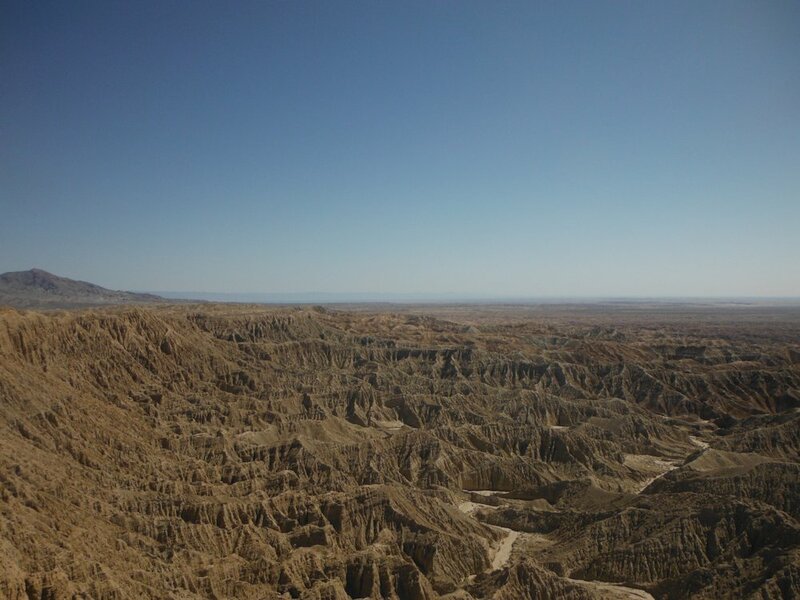 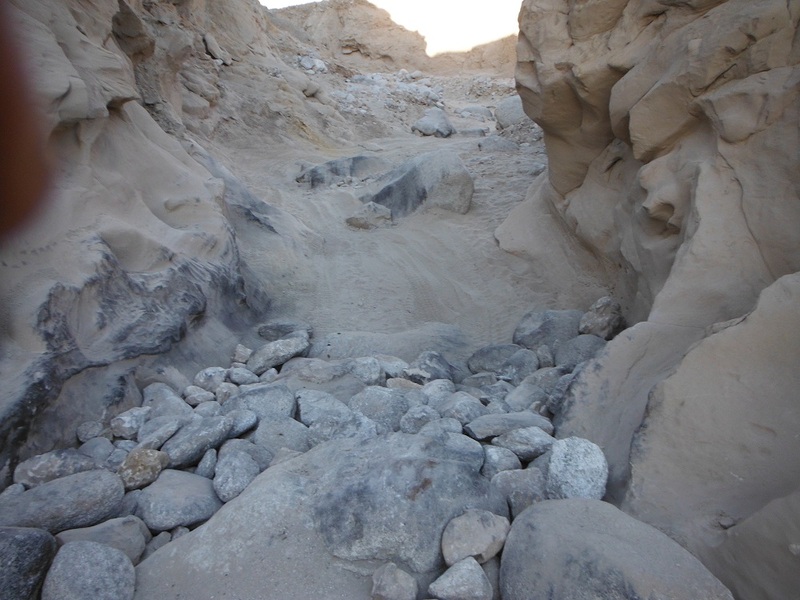 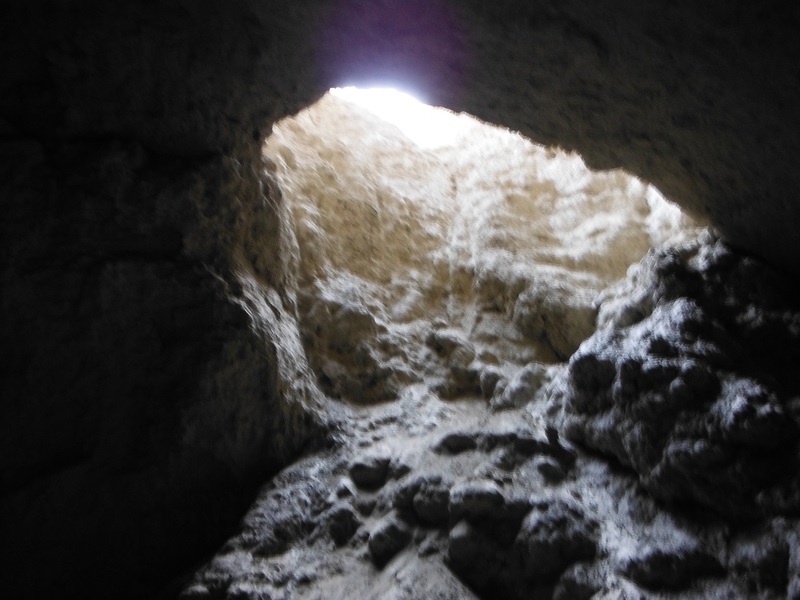 The Anza-Borrego Mud Caves make for some fine hiking. 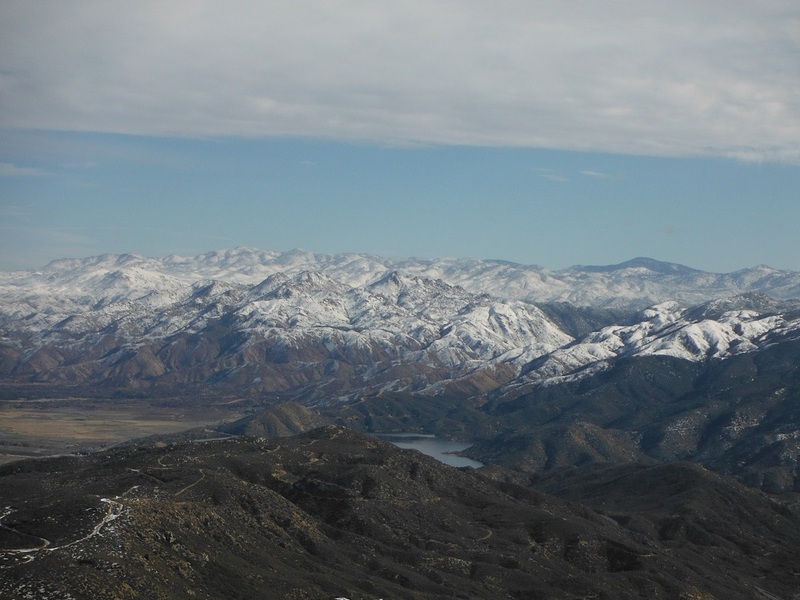 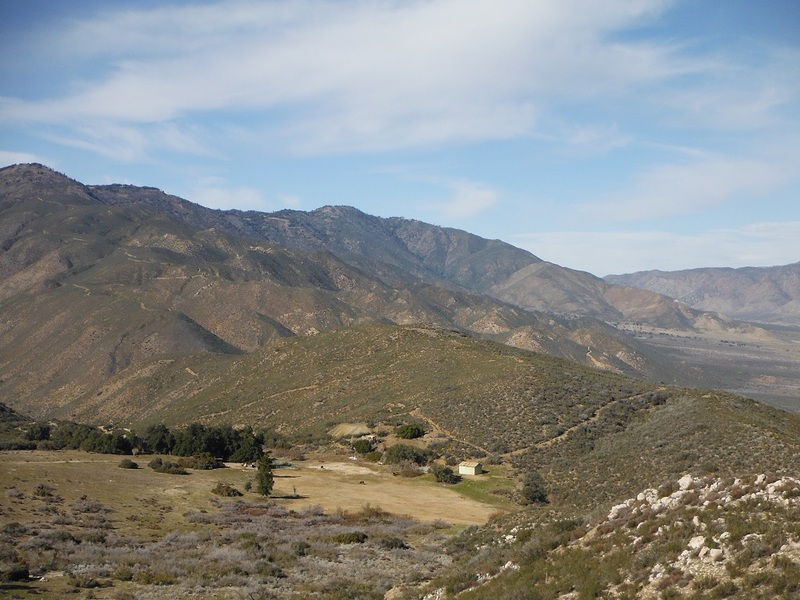 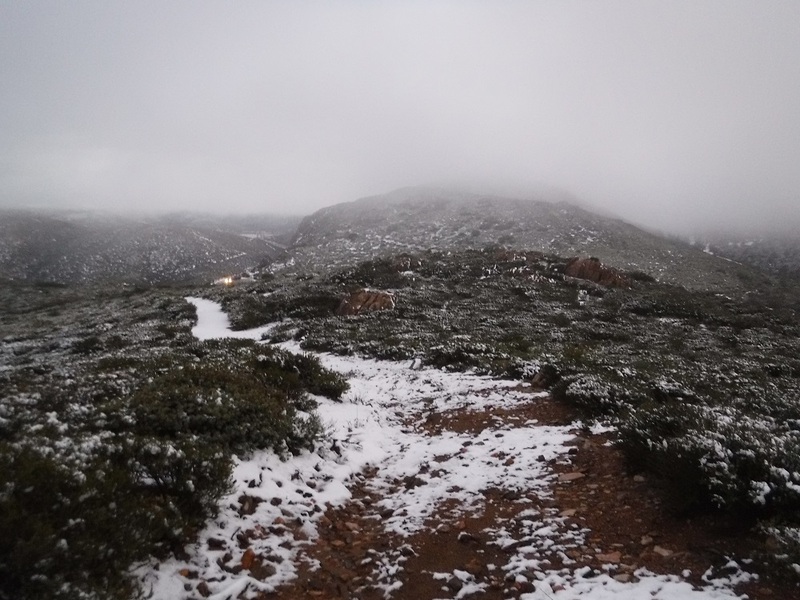 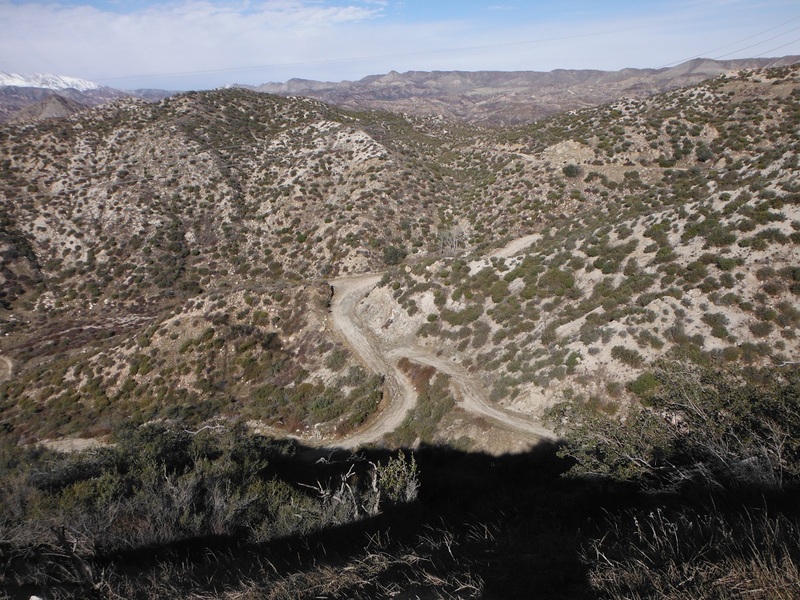 Cleghorn Ridge is an easy trail that is easily accessible from I-15. 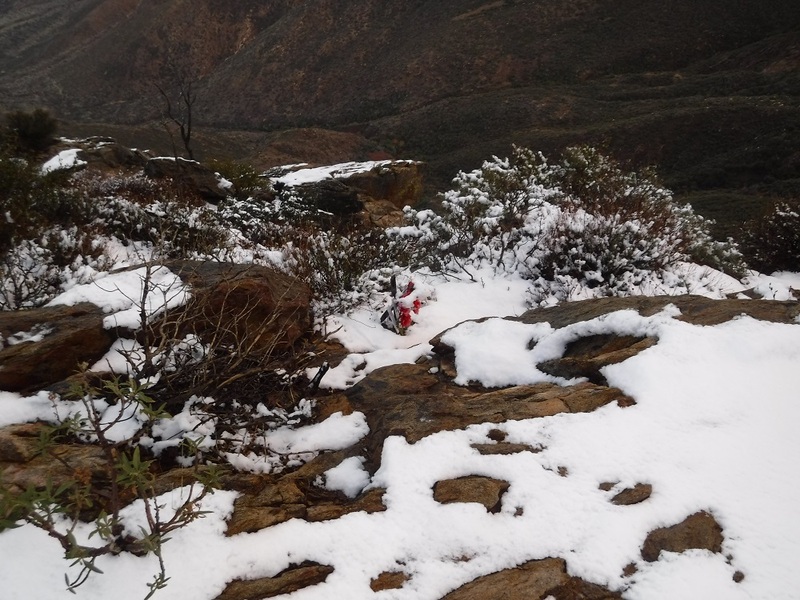 It’s even more fun in the snow! 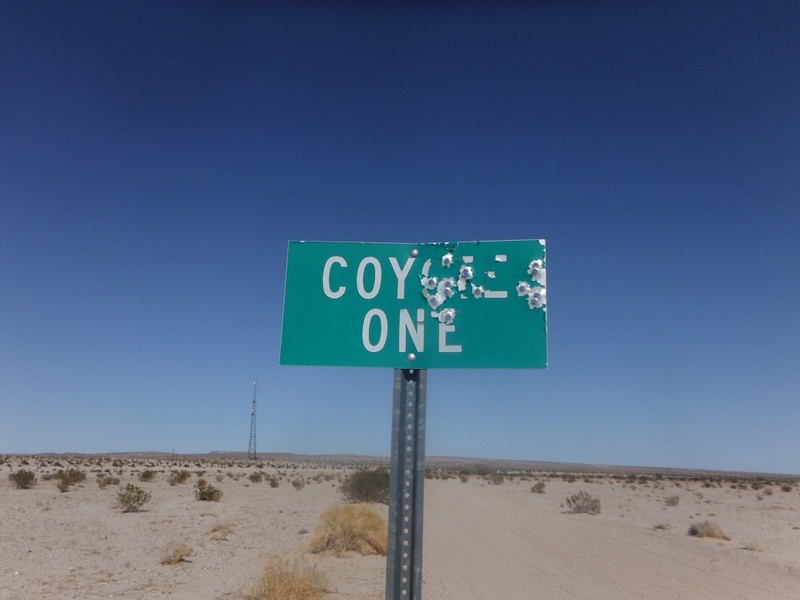 Coyote One is an easy trail that ends where the desert floor meets the mountains. 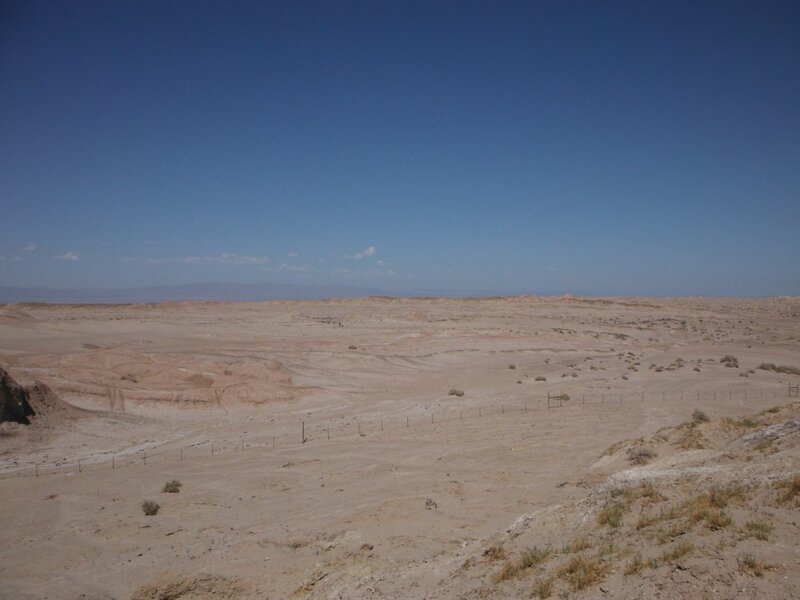 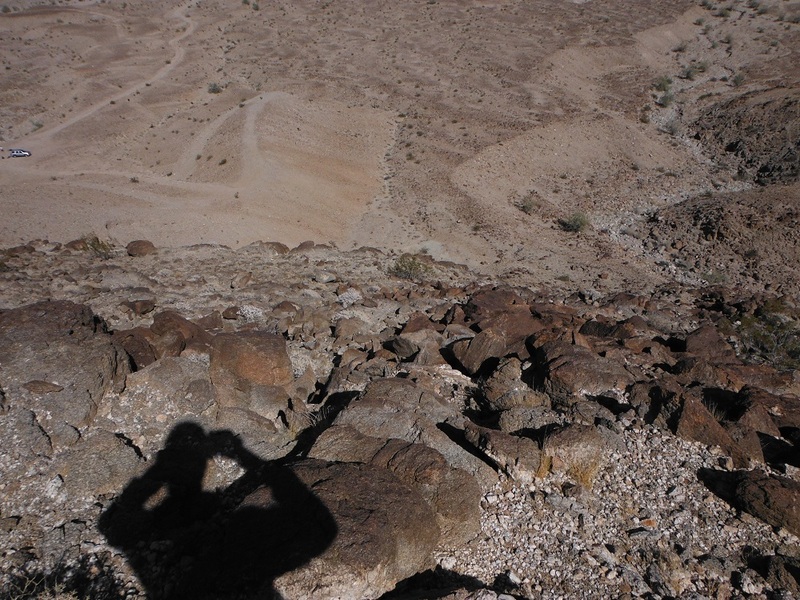 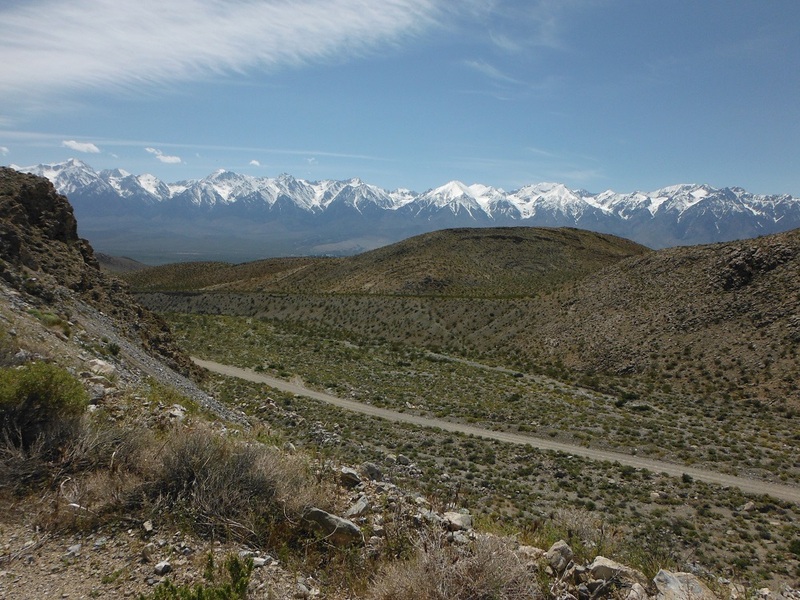 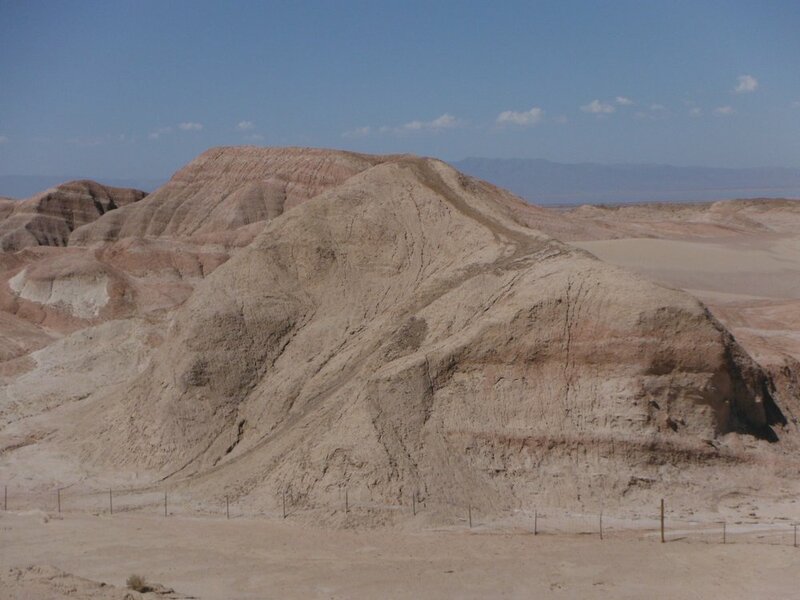 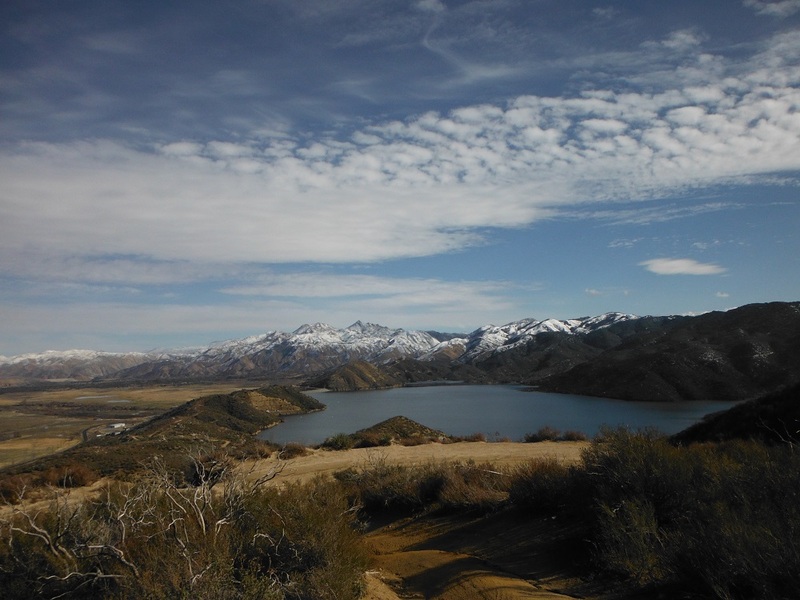 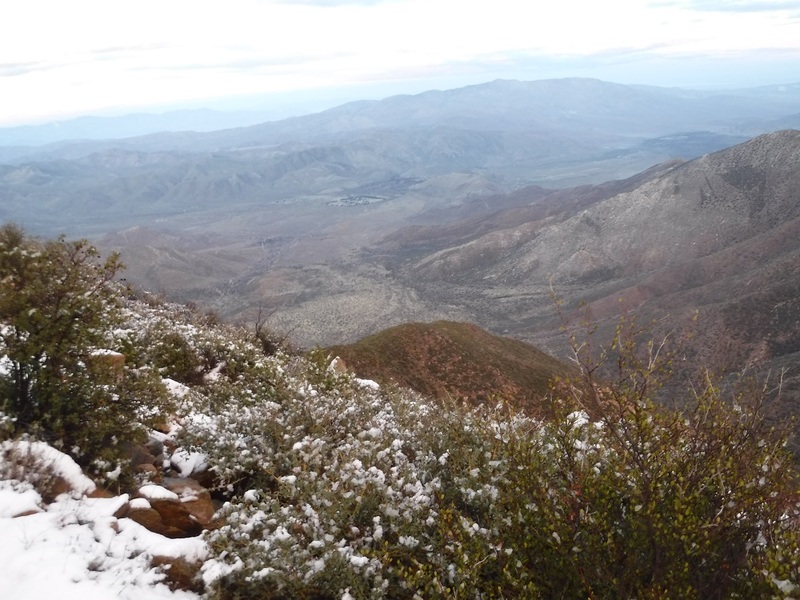 Death, Panamint, and Saline Valleys offer an astounding array of terrain and climates! 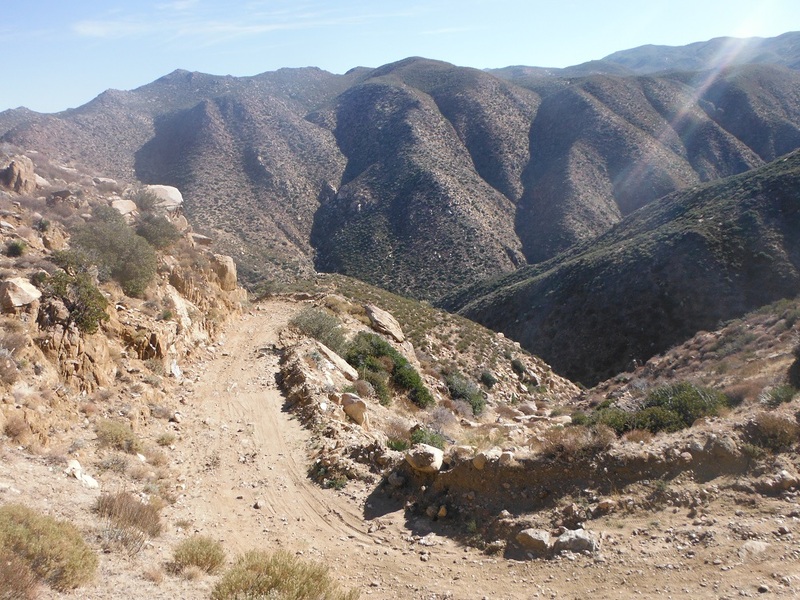 Diablo Dropoff is a very steep trail that can be hard and has amazing views. 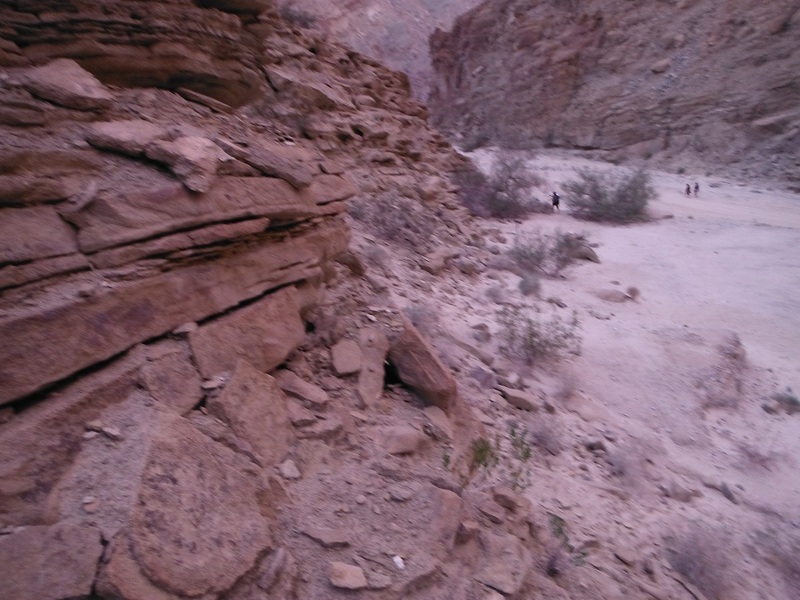 Font’s Point is not a trail in of itself, but offers some astounding views. 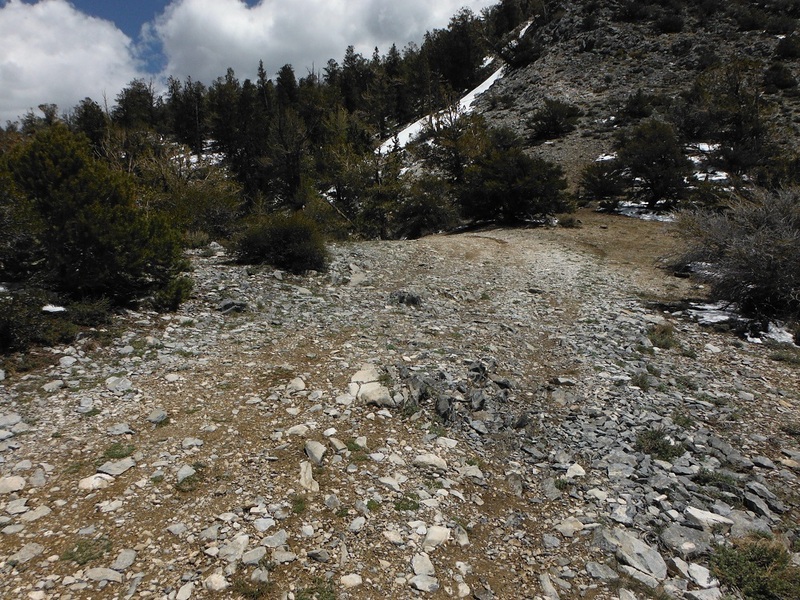 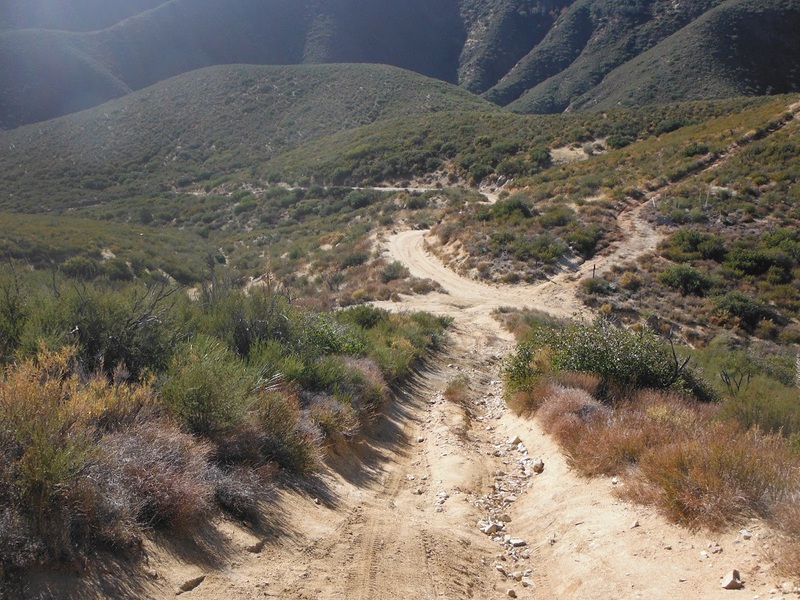 Jacoby Canyon is just one of the many awesome trails in Big Bear! 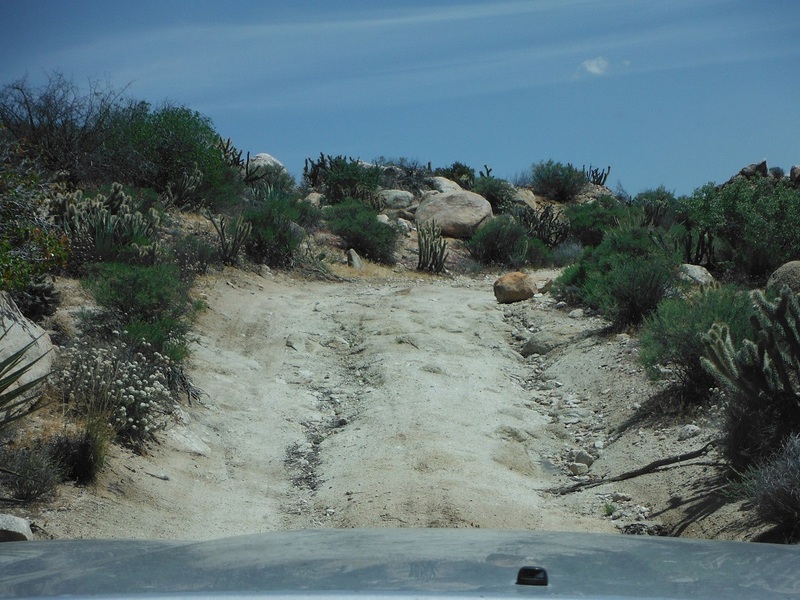 Kane Spring Road is incredibly difficult to navigate. 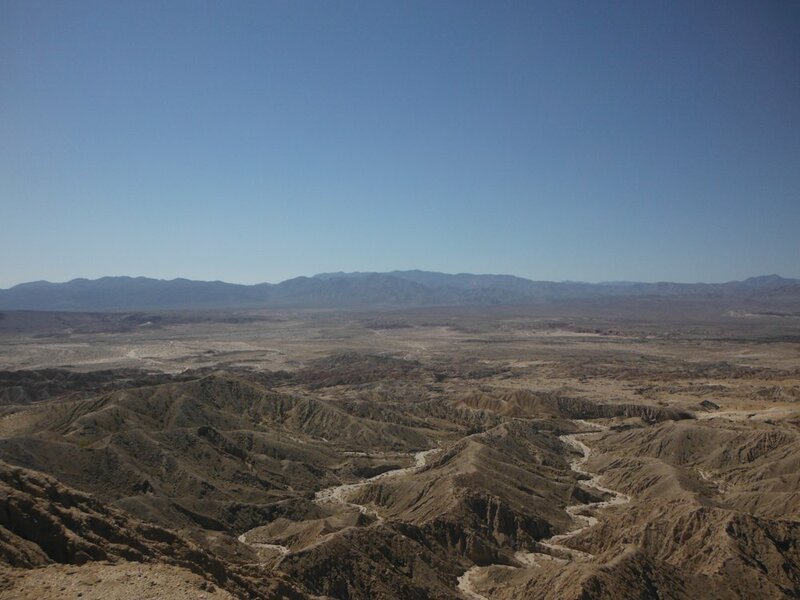 The stunning desert views from Kwaaymii Point! 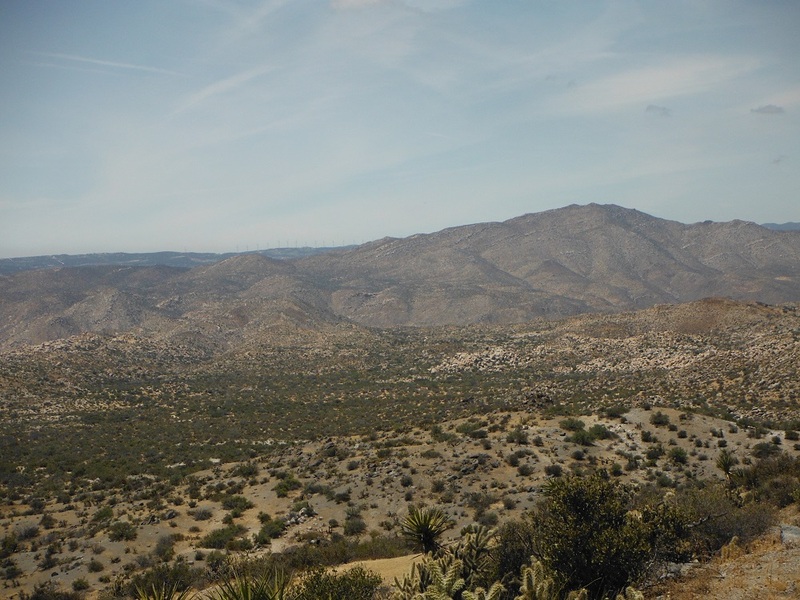 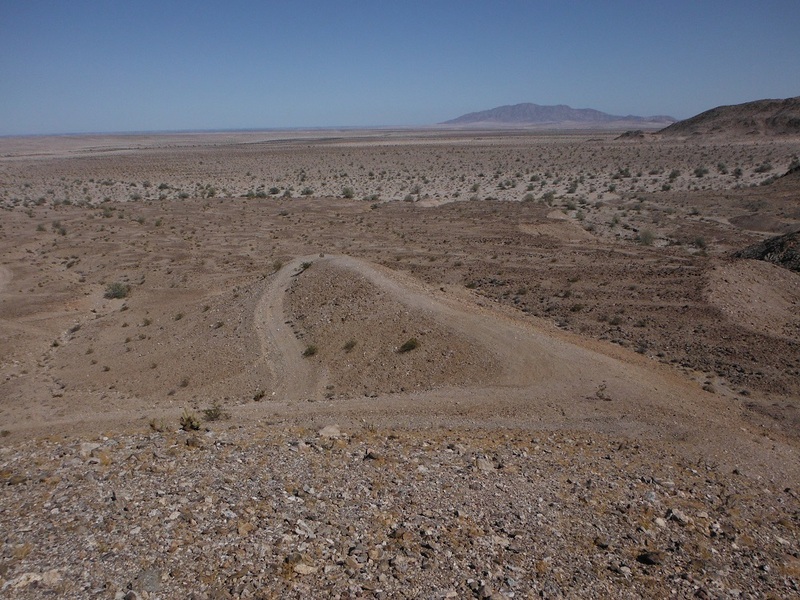 The trails of EC 119, 158, and West Mortero Wash lie here. 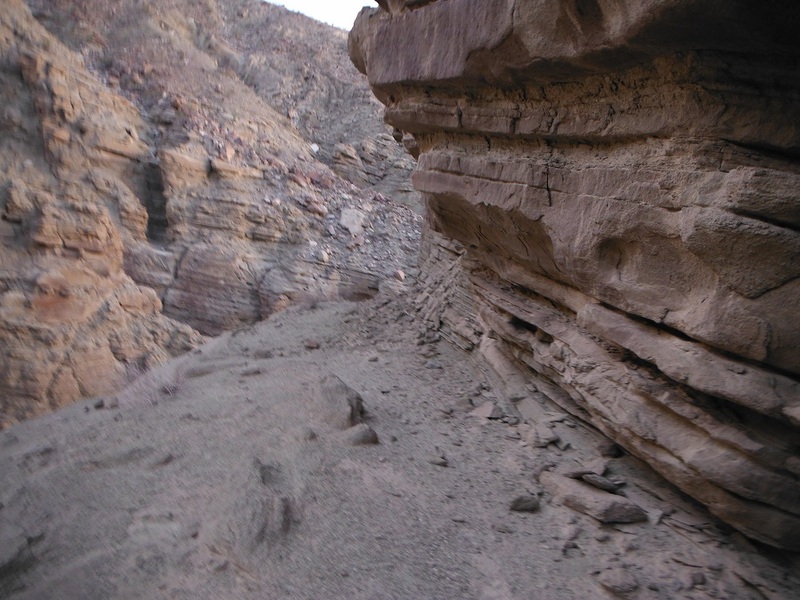 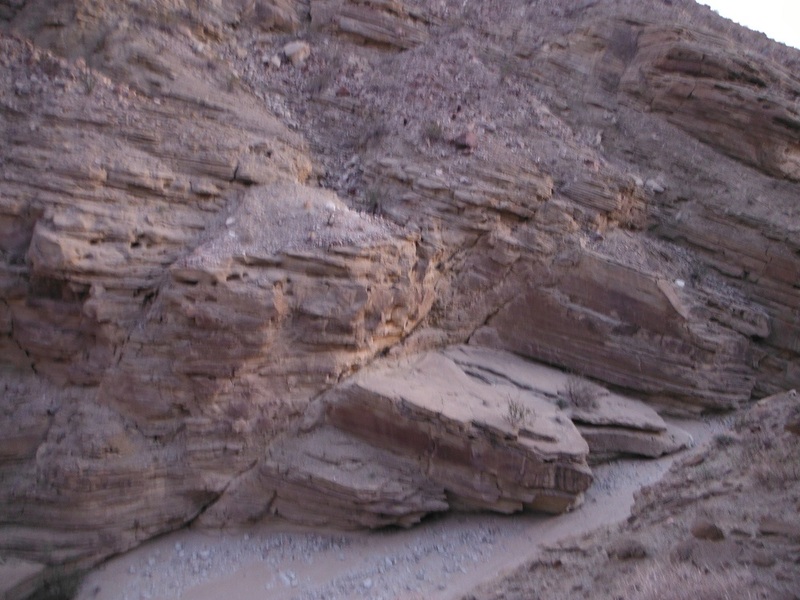 Rodriguez Canyon; running parallel to Oriflamme Canyon. 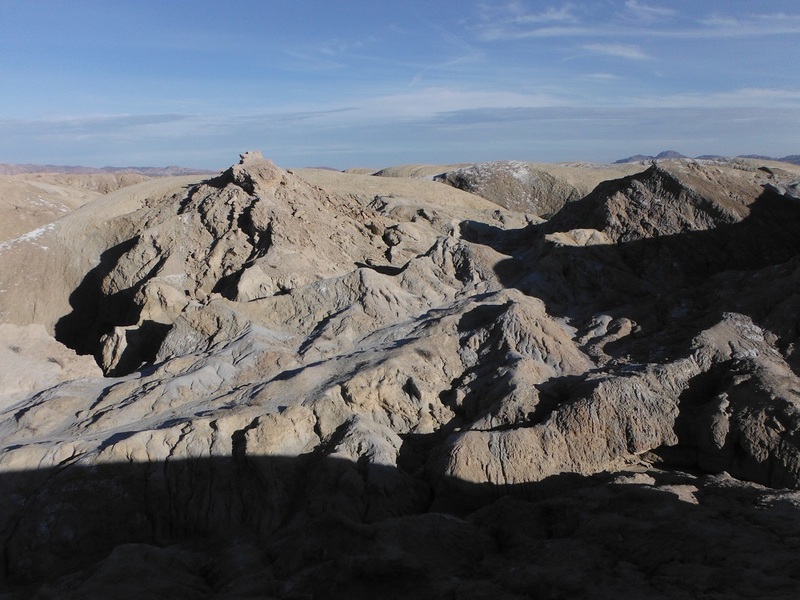 The Gas Dome is a formation rather than a trail, but is still pretty interesting. 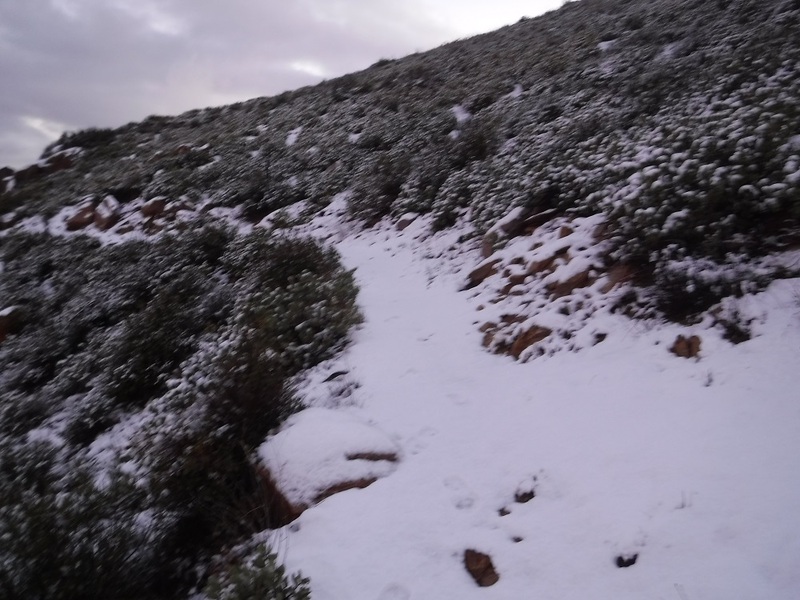 The Table Mountain network of trails lead to stunning views of the surrounding area. 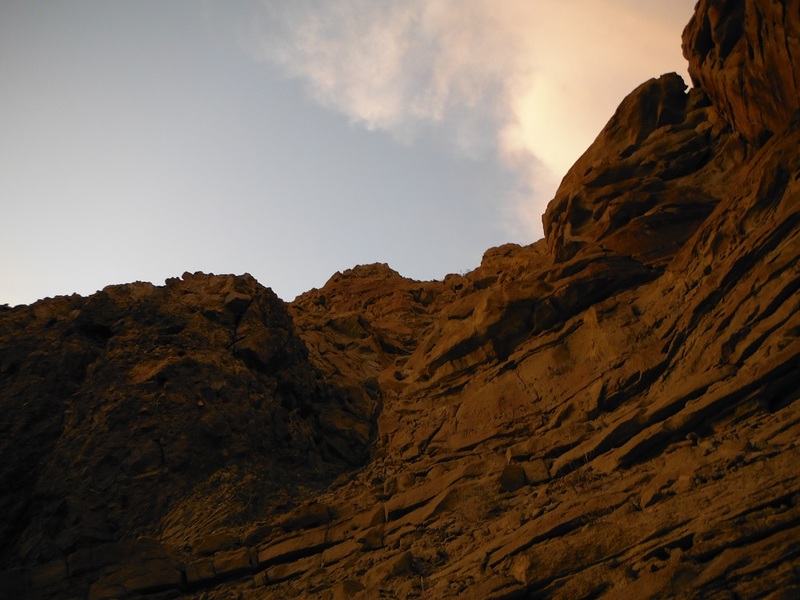 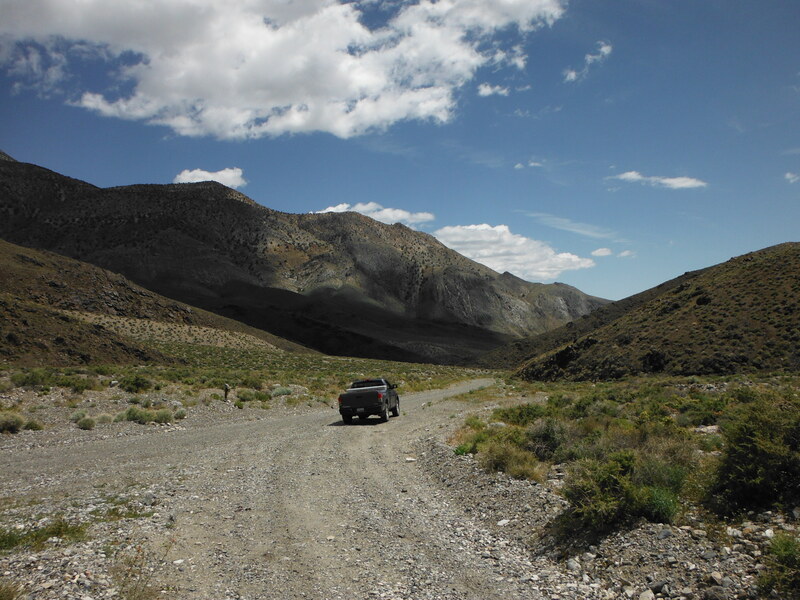 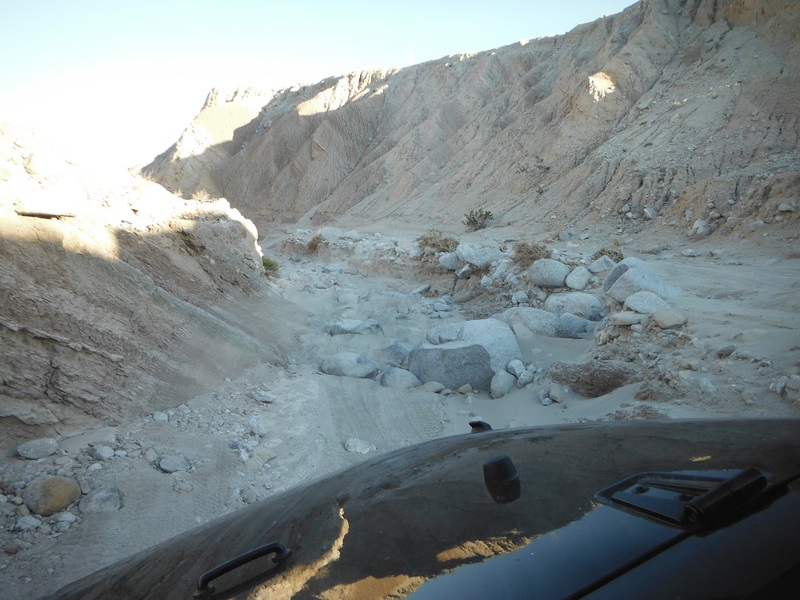 Mazourka Canyon is a great way to see the Inyo Mountains! 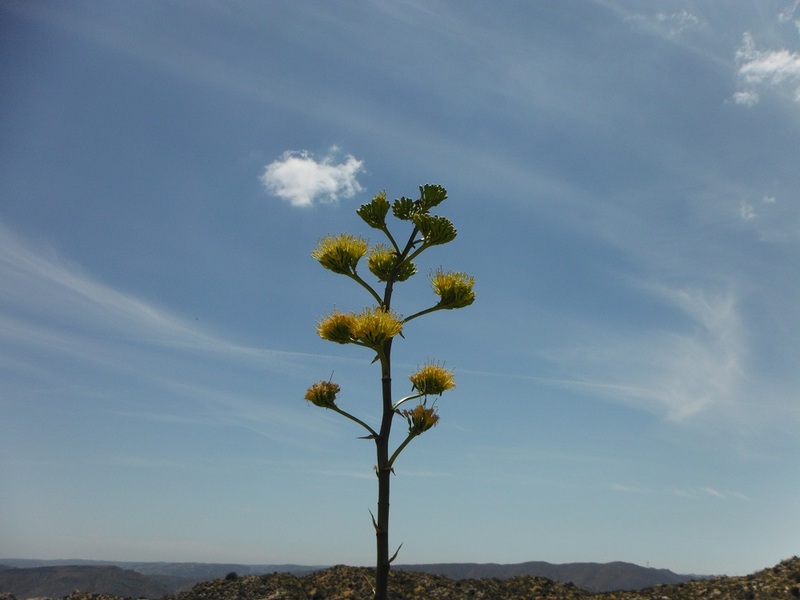 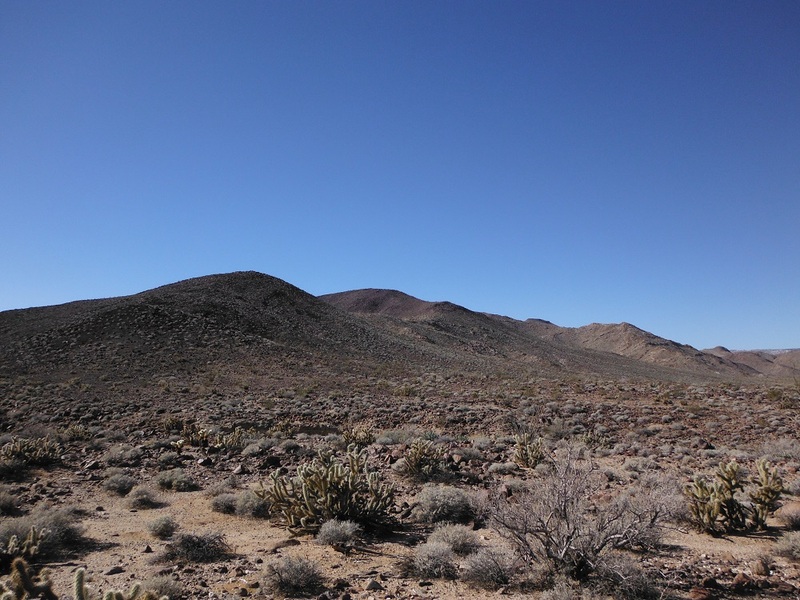 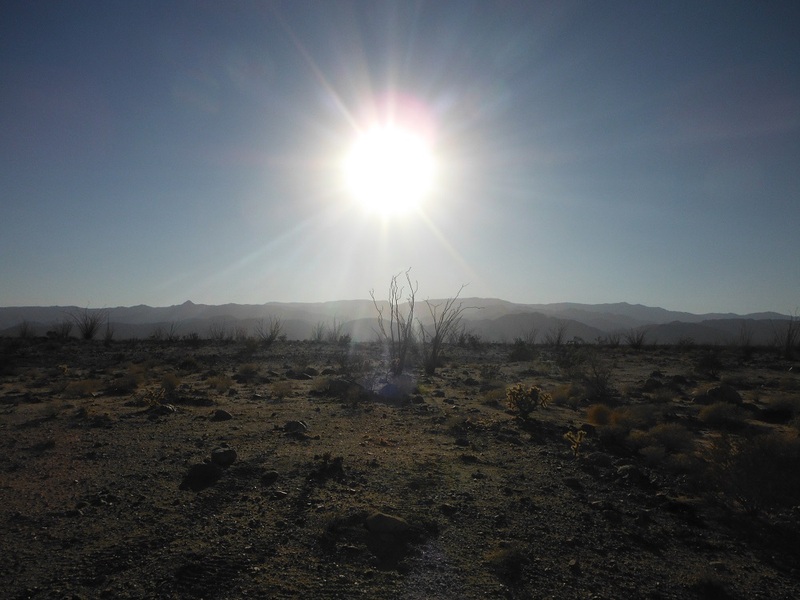 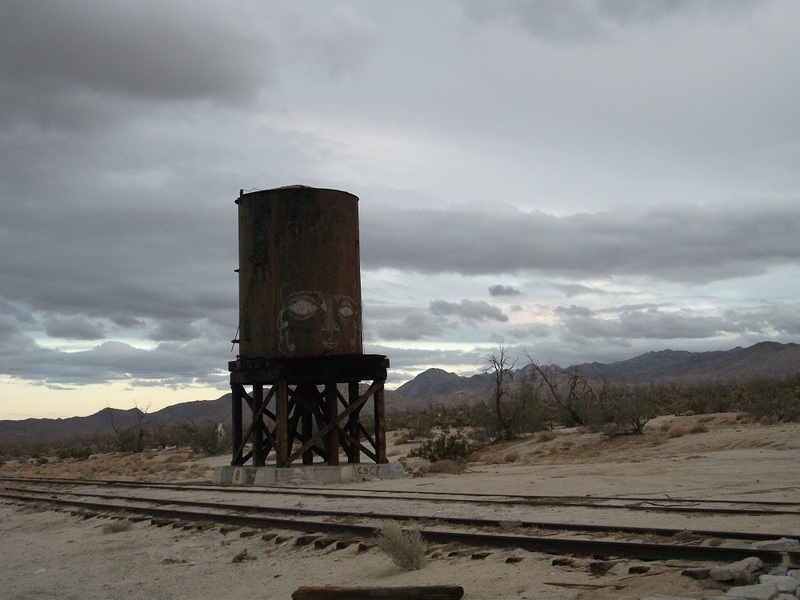 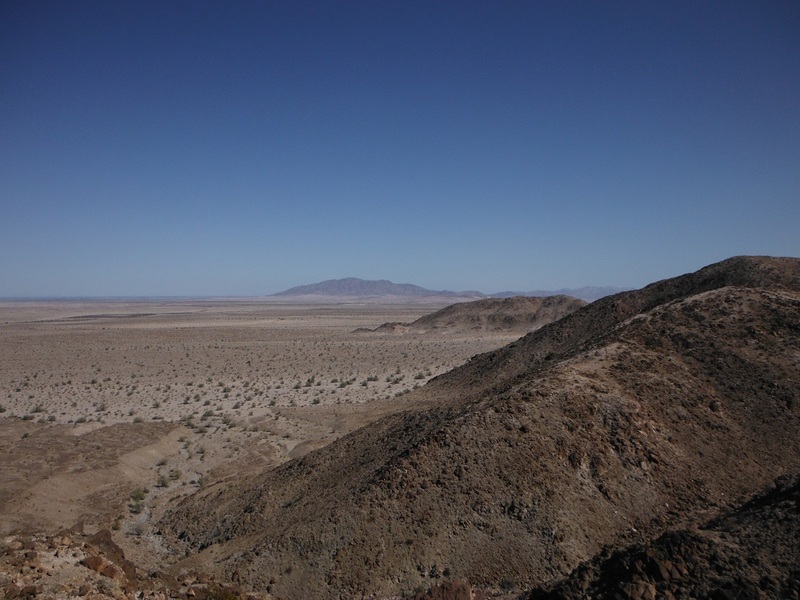 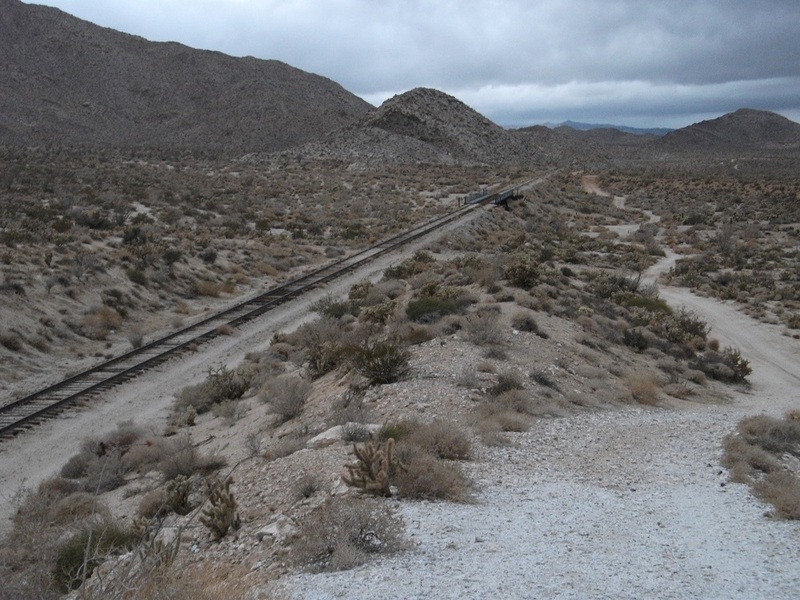 The Mojave Road is a long, wonderful, and storied trail that everyone should visit! 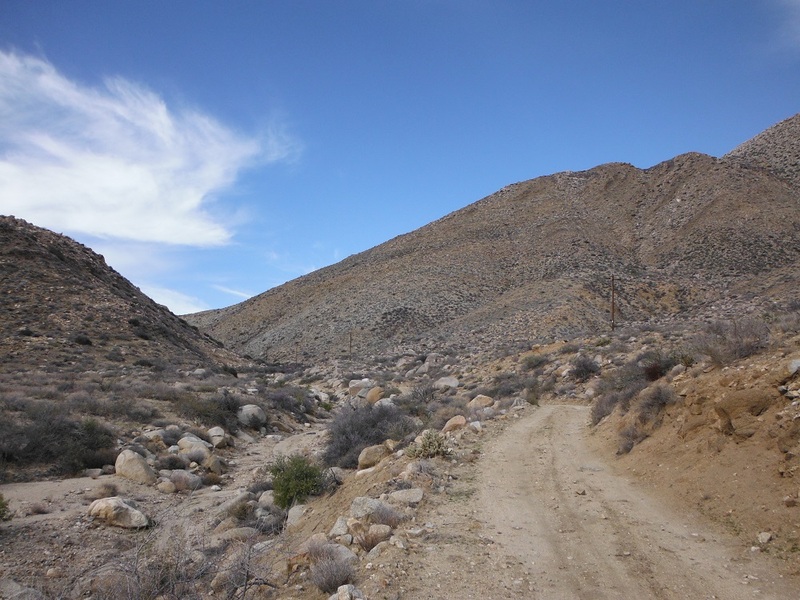 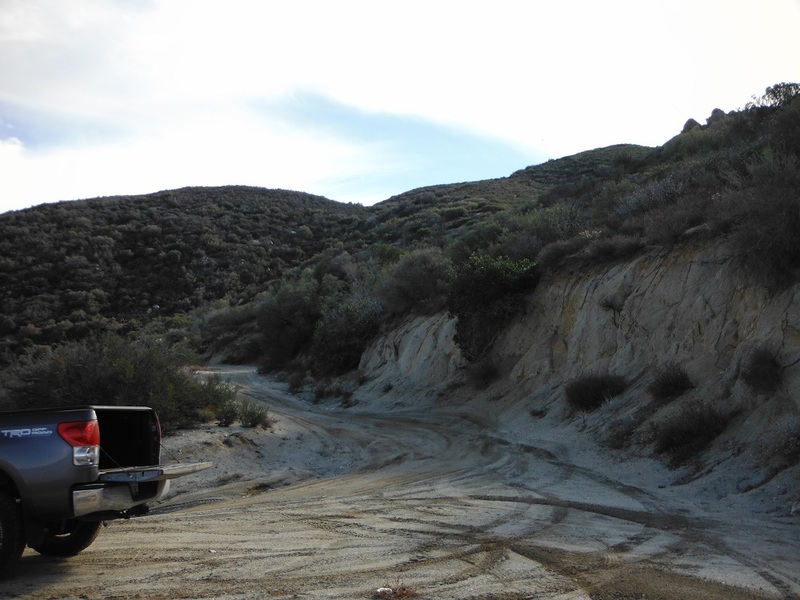 Titus Canyon is a one-way road that leads down an awe-inspiring canyon and crosses state lines. 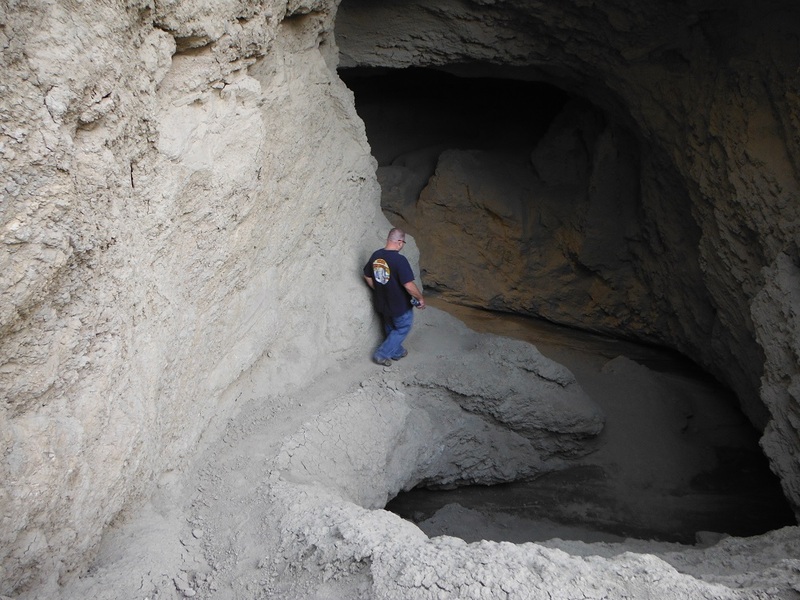 The Wind Caves are an amazing geological formation!